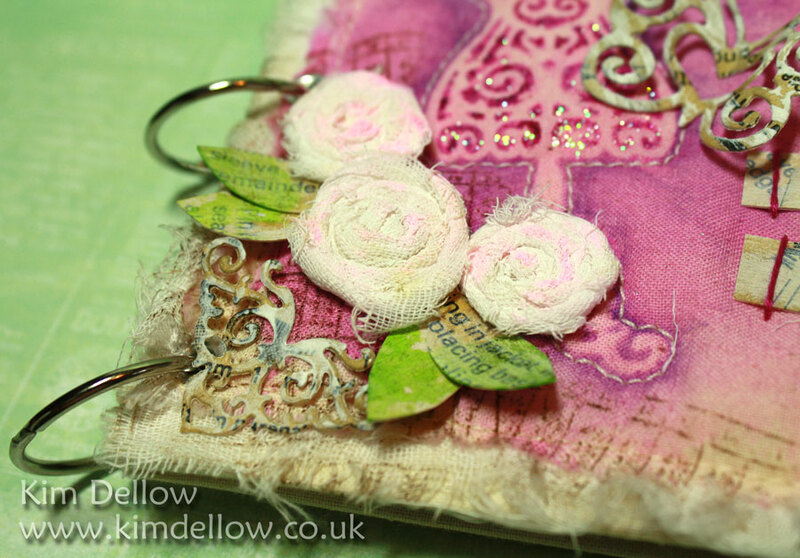 You can see how I made this one if you pop on over to the Fiskettes blog. 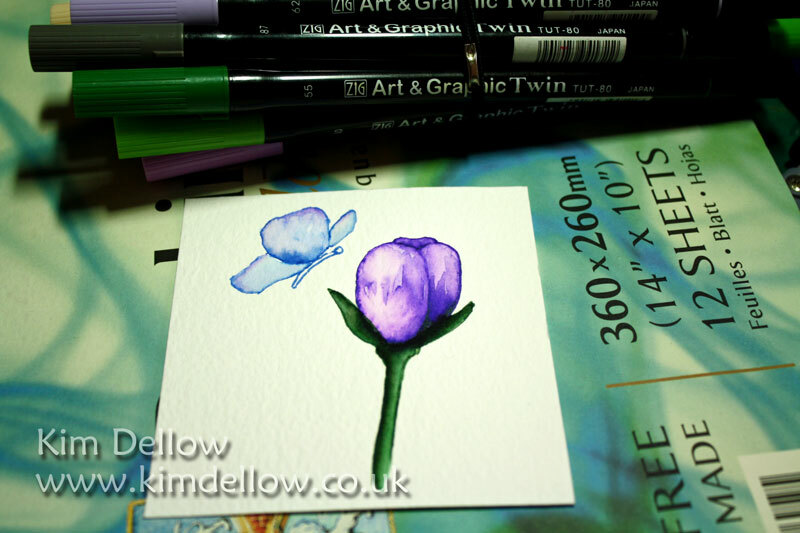 The colour is provided by the ZIG Art and Graphic pens and a ZIG Watercolour System BrusH2O Waterbrush. Well look at that! It is Thursday all ready. I thought I would share a couple of things today, apologies for not having any finished items to show but how about some news and a work in progress? I was having a bit of a play this week with my ZIG Art and Graphic Twin pens, as you guys know they are one of my favourite items in my colour medium tool box. The ZIG Art and Graphics have a brush tip and a bullet tip, in case you haven’t seen them – you can check them out in detail on my review post from last year. I wanted to see if I could draw something with the bullet point tip of the pen, I have to admit I do use the brush end more so this was a bit of a challenge to myself to see what I could come up with. Usually when I use watercolours I do draw the image in pencil first so drawing it with the bullet tip of the ZIG Art and Graphic Twin pens was an interesting change and I would do it again, so I shall carry on experimenting with this technique and would love to know if any of you guys have tried it? I love the textures you can get with Watercolour, so random and interesting. Anyway, whilst I’m still on the subject of Kuretake just to let you know that I will be at West Worthing Hobbycraft this weekend for a demo in the new store. Hope to see you there Saturday 24th from 10am to 4pm! Oh and just to let you know I’m going to be on telly! Yikes! I’ve got a show for Kuretake coming up on Create and Craft – 28th November 11am (Time is now 1pm not 11am). So set your recorders…I’m not nervous, not nervous – keep telling myself that and I might believe it! I hope you have been watching the lovely Dee Paramour and her shows? 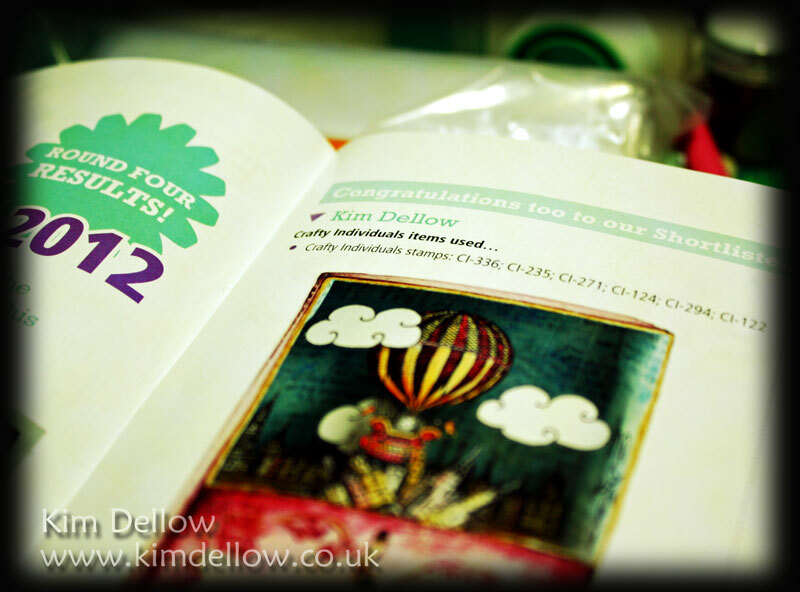 Ok so final bit of catch-up news, some of you have spotted it already but I was one of those folks shortlisted / runner-up in the latest round of the Craft Stamper Stamper of Year competition! Thank you so much those of you who have been sending me congrats – you are lovely. Ok, so I best get on and finish some stuff. Hope you all have a lovely creative Thursday. Hearts are one of my favourite motifs, it is my Go-To shape, I return to them again and again in my art. There is something about the shape and form of the heart symbol that works so well in so many compositions. Then you have all the different emotions that the heart symbol embodies and can give to a piece. I have a random heart to show today, it was an unplanned, growing with the moment, card I made in my Kuretake demo a few weeks ago. It is random in that I had no idea for the final look for the card, which is unusual for me, I often spend a little bit of time sketching out my ideas before starting. 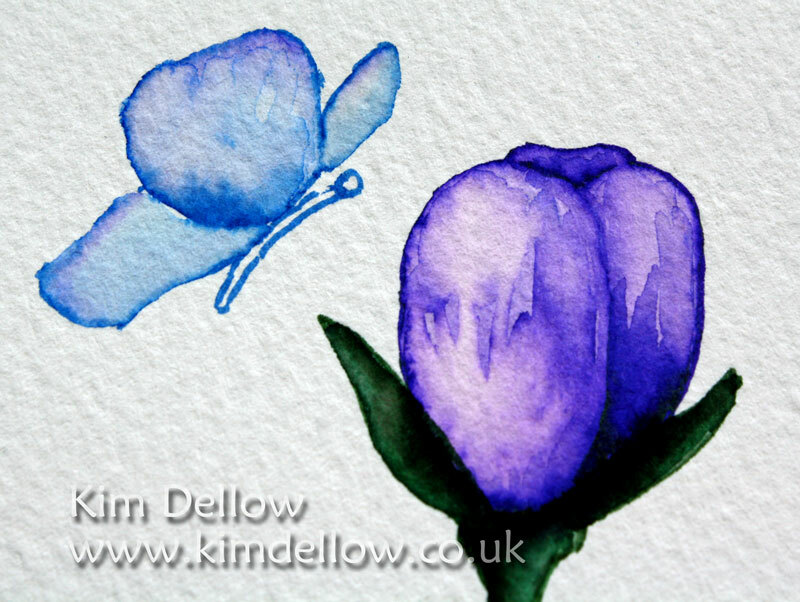 I knew that I wanted to demonstrate some watercolour washes using the ZIG Art and Grapic Twin Watercolour Pens and the ZIG Watercolour System BrusH2Os. 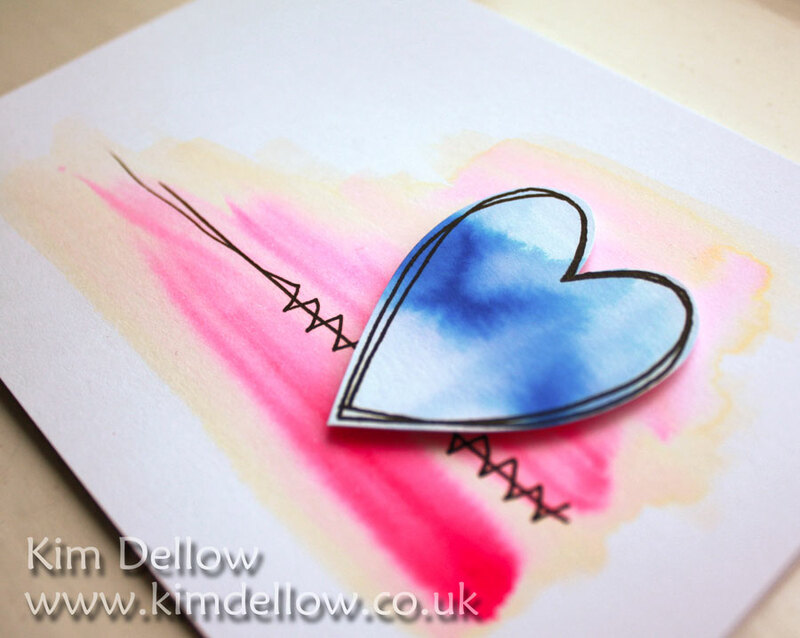 So I freeform created this little Clean and Simple Card with the details added in with a ZIG Writer pen and my Go-To shape a little heart. Do you have a Go-To shape? Something you use in your art, that you revisit many times? I have another demo this weekend, this one is in the Basildon Hobbycraft, Saturday 15th September from 10am to 4pm, hope to see you there for some random creating from my heart! The thing about Bank Holiday weekends is that the following week is shorter – which is good right? Of course it is! But it does mean that I’m thinking it is Wednesday when actually it is Thursday. Am I the only one? You guys can back me on this right? As it is Thursday and I haven’t posted since Monday I thought I would drop in and post a very quick make from my Kuretake demo last weekend. 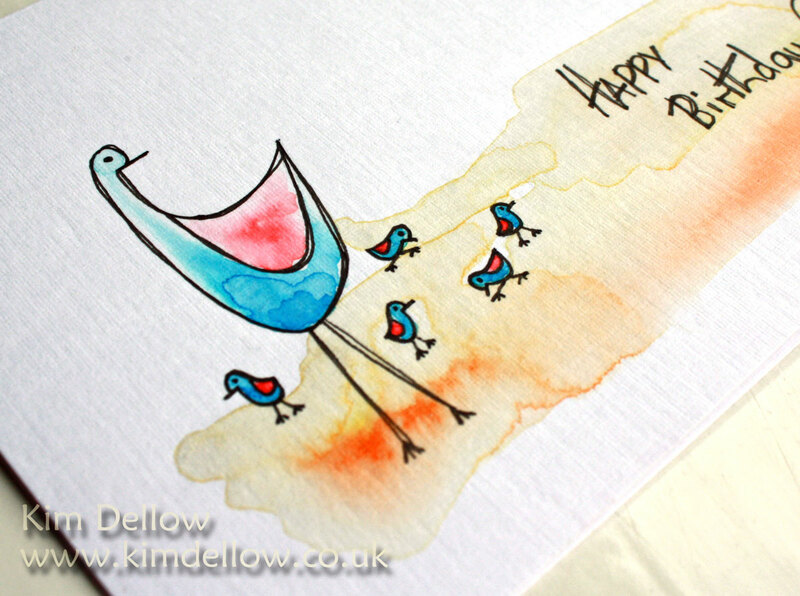 I’ve used the ZIG Art and Graphic Twin Watercolour markers for this one, I did a subtle background watercolour wash using a ZIG Watercolour System BrusH20 and then added the splatter effect by flicking the brush tip of the markers onto the card. The sentiment is one to try and live by isn’t it? It comes from one of the SCACD Susana Loves Oddly Sweet Monster stamps – Monster Success. Right, I need to get some more projects finished before Thursday turns into Friday. Looking For Some Ideas With Resist Stamping? So I am desperately sneaking sunshine, please send some if you have any spare! 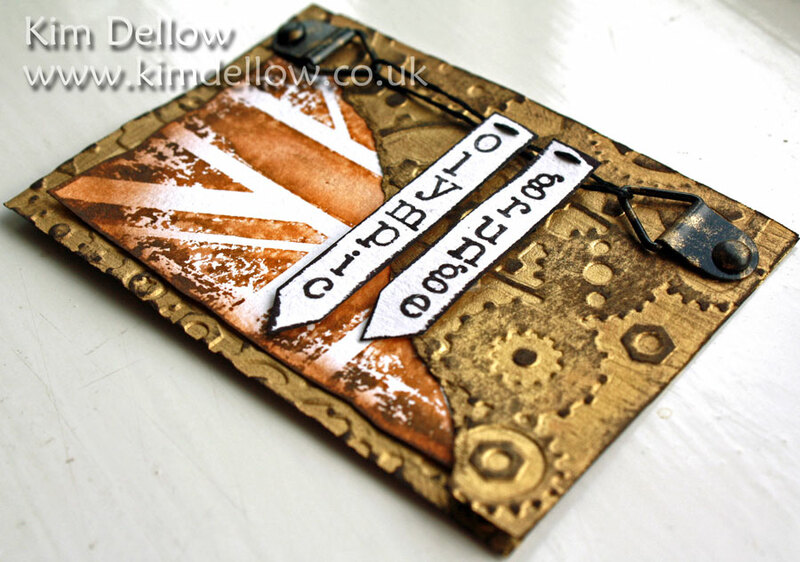 It is a resist stamping article using several different methods to make a resist, not just heat embossing, so if you fancy expanding your resist stamping techniques it is definitely worth checking out the article. The article has a wedding theme and uses the yummy wedding set from Lawn Fawn – Happily Ever After available from Make The Day Special. 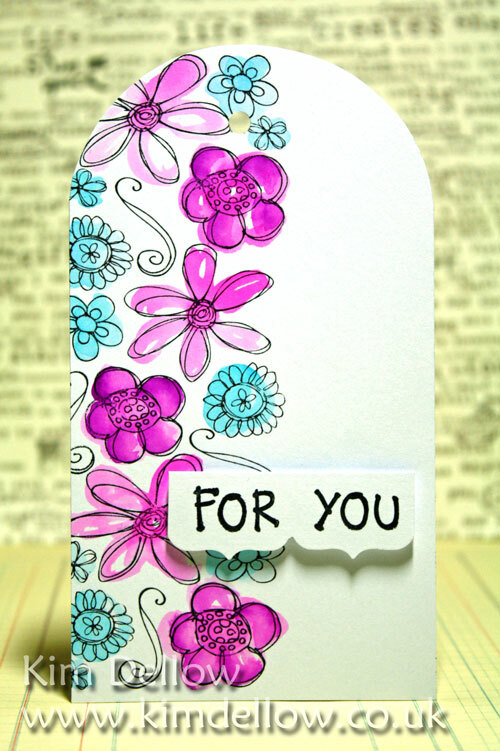 I’ve also added in some Hero Arts stamps and some swirls from the Creative Expressions Funky Floral stamp set for good measure! There are some more ideas for using your ZIG Art and Graphic Twin pens too. Right, got to go finish a commission and some blog posts. There is a new challenge up on the Kuretake blog and I do hope you will come along and have a play! It is all about GOLD! There is a bundle of goodies from Kuretake and Basically Bare worth £50 up for grabs and anyone can enter – so no excuses! 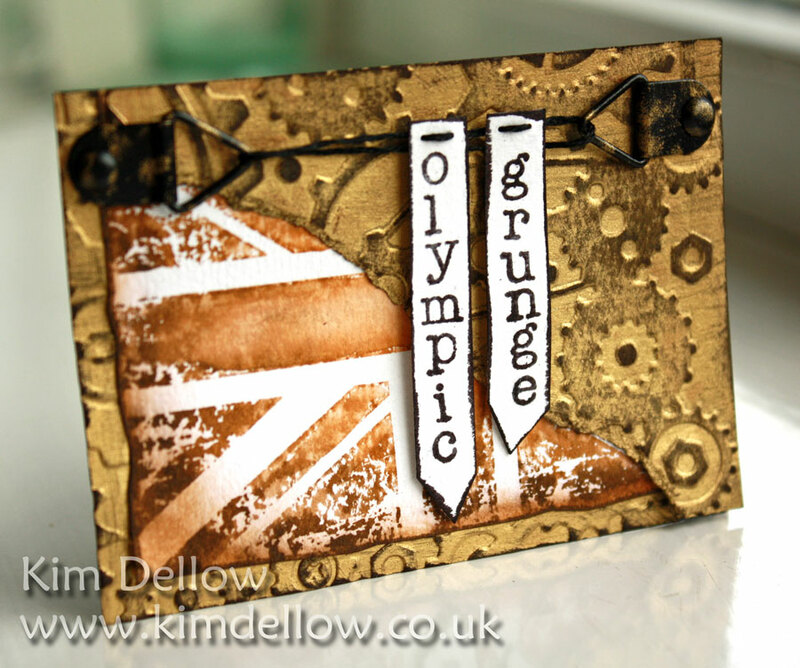 Here is a little Olympic Gold themed ATC from me..Well more Olympic Grunge! I’ve used ZIG Art and Graphic Twin pens and the ZIG Painty Twin Gold and Silver pen for this make. If you keep your eyes peeled I will be showing you how I made this in the next couple of weeks over at the Kuretake Blog. To go with the Gold theme and Olympic build up there is a 25% Off special offer on some of the metallic pens over at the Kuretake shop – time to stock up! And don’t forget to check out the DT’s lovely gold makes and join in the challenge yourself over at the Kuretake blog – you have ’till 16th July. I love experimenting as you know and I love trying my hand to different things, again this won’t be too much of a shock to those of you who regularly pop by my blog. Well today I have one of my own illustrations to show. 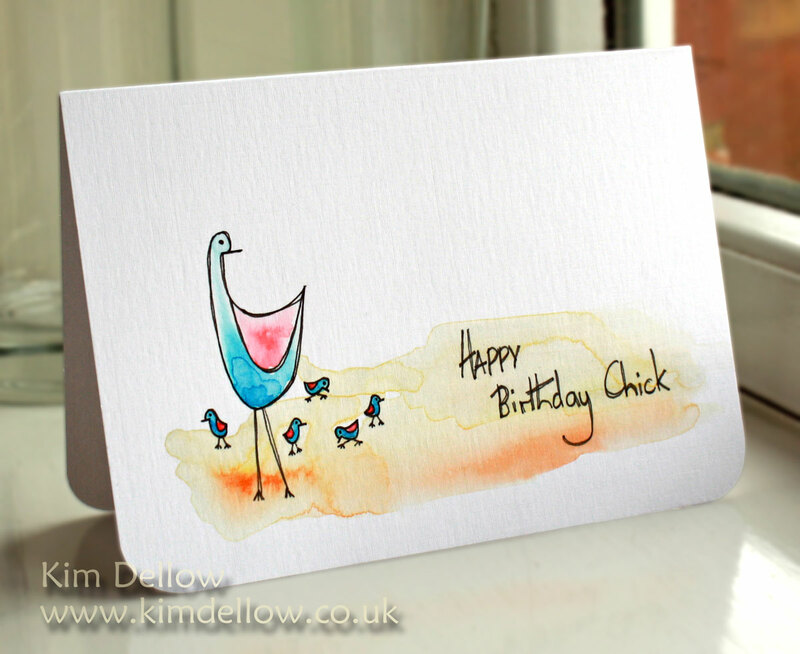 I’ve been doing a lot of work with watercolours and I just love how watercolour effects look with a clean black line so I thought I would try making a little birthday card using this look. The watercolours I’ve used are the ZIG Art and Graphic twin Pens and the illustration and sentiment were drawn with the ZIG Writer pen. I applied the colour with the ZIG Water Colour system WaterbrusH20 which is a valved waterbrush and I would not be without them! Hope you like the look. Ok so are you up for a Kuretake challenge? This time the theme is Red, White and Blue with a touch of bling – perhaps something to do with some jubilee or something going on in Britain last weekend? You remember? The long weekend I kept going on about? I thought I would go a bit Punk on the theme, part of this street grunge phase I seem to be going through at the moment. 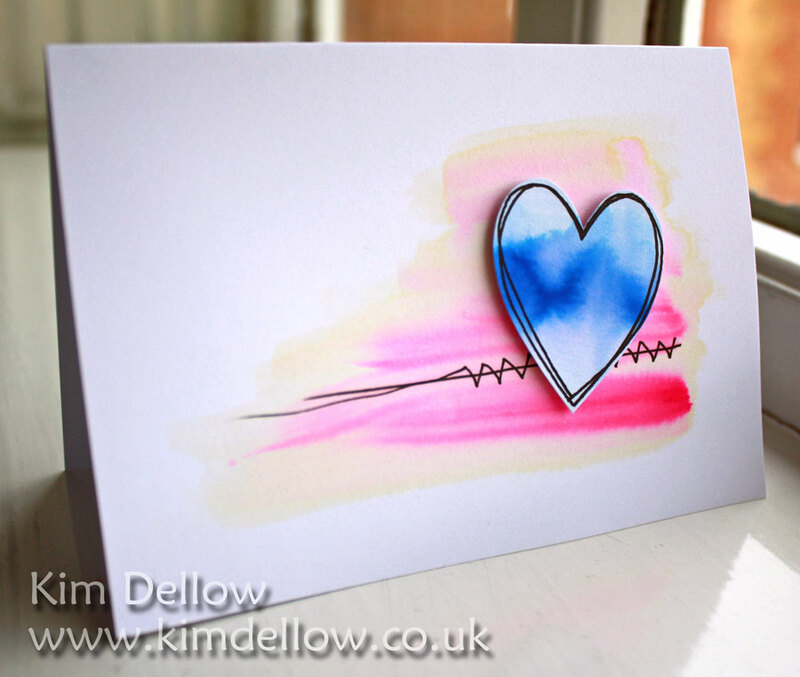 I’ve made an ATC using ZIG Art and Graphic Twin watercolour markers. 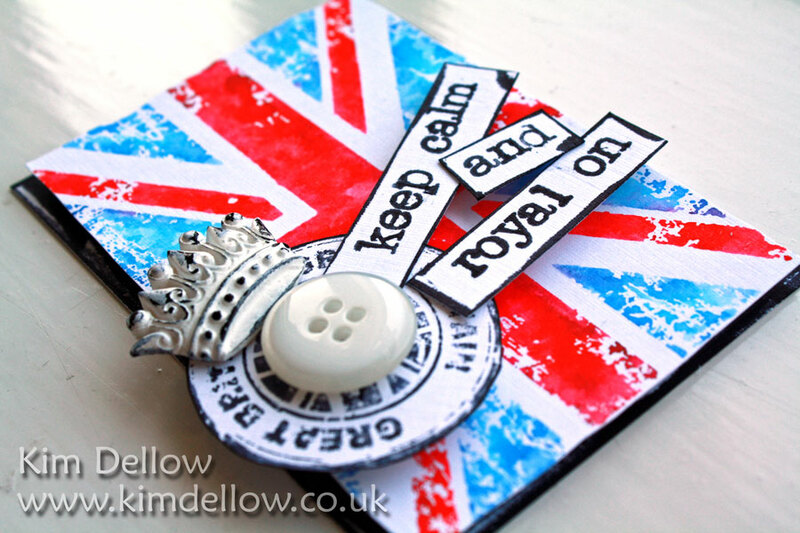 The stamps are the IndigoBlu Pomp and Pageantry stamp set for the flag and the Great Britain stamps. 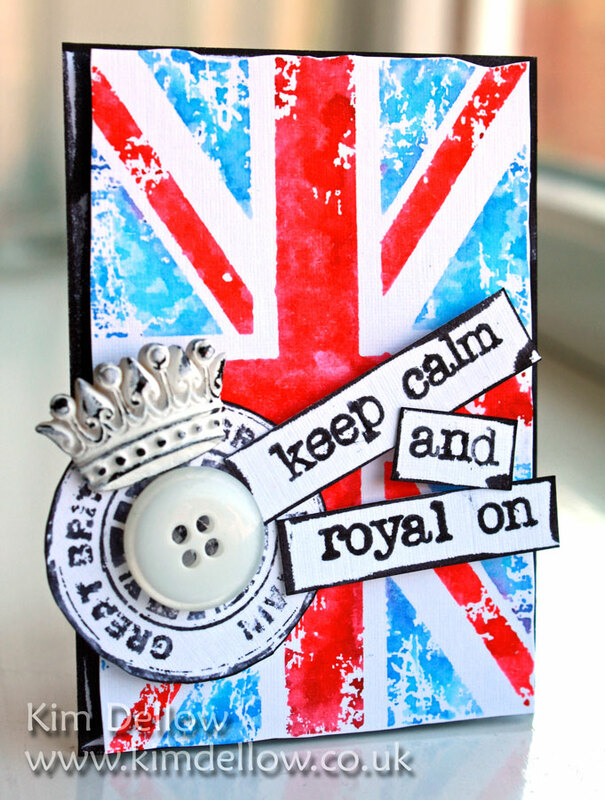 ‘Keep Calm and Royal On’. Now this month there are no restrictions for entry and the prize up for grabs is a ZIG Memory Systems Starter kit plus a bundle of Basically Bare Products so come and join in – you have a little over a week to get your entry in – plenty of time! Looking forward to seeing your entry into the challenge! Ok Crafty Sugar Plums I have a treat for you today in the form of the new La-La Land Crafts dies. Now you may have been hearing the buzz from the usual social media hangouts or the La-La Land Crafts shop and blog and you might have spotted me working with the dies already in a WOYWW but today is the day you get to see ALL the new dies by popping over to the La-La Land Crafts Blog. 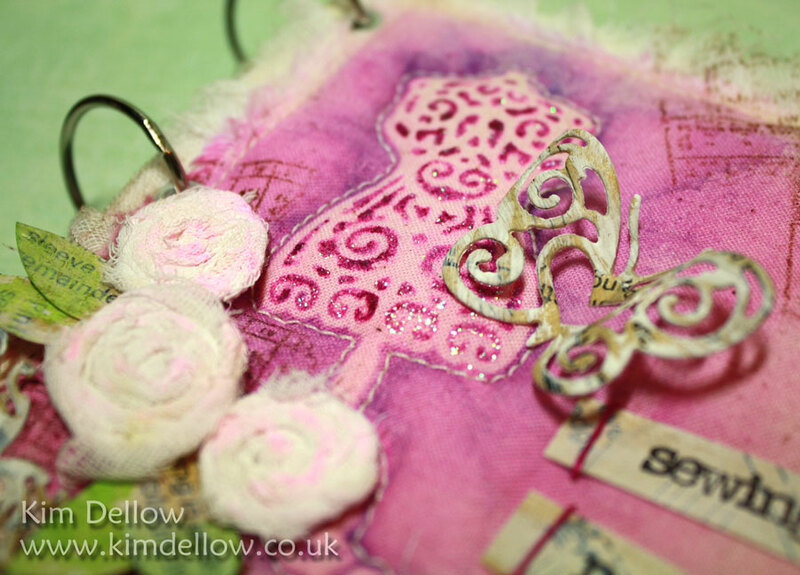 Before I tell you about your special discount here is a little look-see at what I’ve been doing with these yummy new La-La Land Crafts dies. 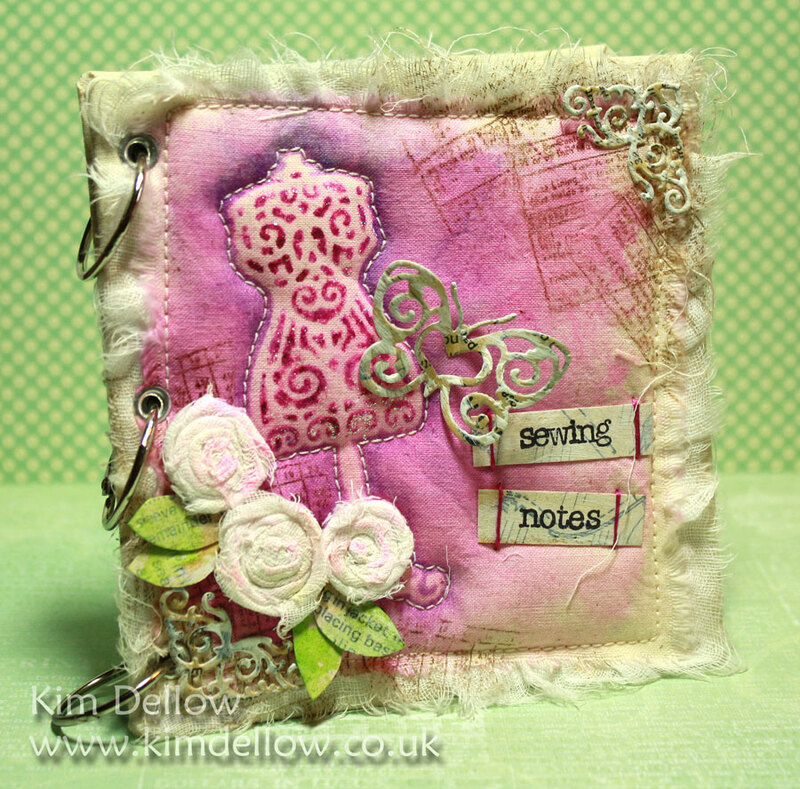 A little quilted sewing notebook using the Dress Form die, Butterflies Set 1 die and Filigree corner die. I’ve used the Dress Form die as a mask on fabric with colour from my ZIG Art and Graphic Twin pens and Stickles glitter with a bit of stitching to frame the image. 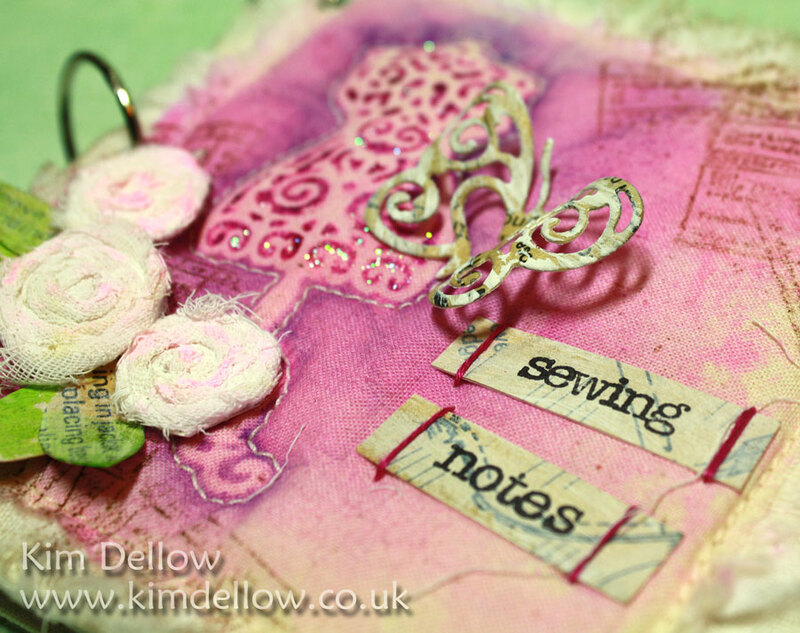 The Butterlies Set 1 Die was used on some Sewing Pattern collage pieces and swiped with gesso and shaped. The Filigree Corner die shapes where also from Sewing Pattern collage and touched with a spot of gesso, with little scrim roses and Sewing Pattern collage leaves to decorate the corner. The sentiment also uses some Sewing Pattern Collage pieces (bit of a theme in this work as you can see) and some long stitch details. Ok so now for your special treat – how about 10% off the dies ordered from La-La Land Crafts? All you need is to use the INTRO10 code at the checkout. 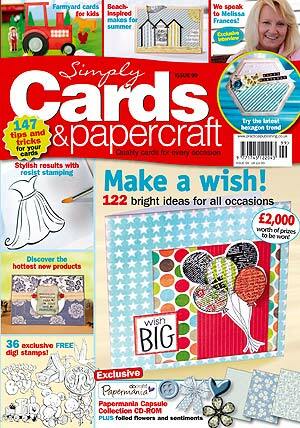 Enjoy your shopping and don’t forget the rest of the La-La Land Crafts new die inspiration over at the blog today. I’m starting this week with a HUGE splash of colour for my La-La Land Crafts Inspiration Monday make. Be warned it is COLOUR OVERLOAD! I’ve used one of my favourite Lukas – Lil’ Rocker Luka, he makes me want to get my guitar out – I can’t actually play it, but I keep meaning to learn! Well the La-La Land Crafts Inspiration this week was Rainbows, so I might have taken it a bit literally! I called this one School of Rock with the Hero Arts Formulae background you see? 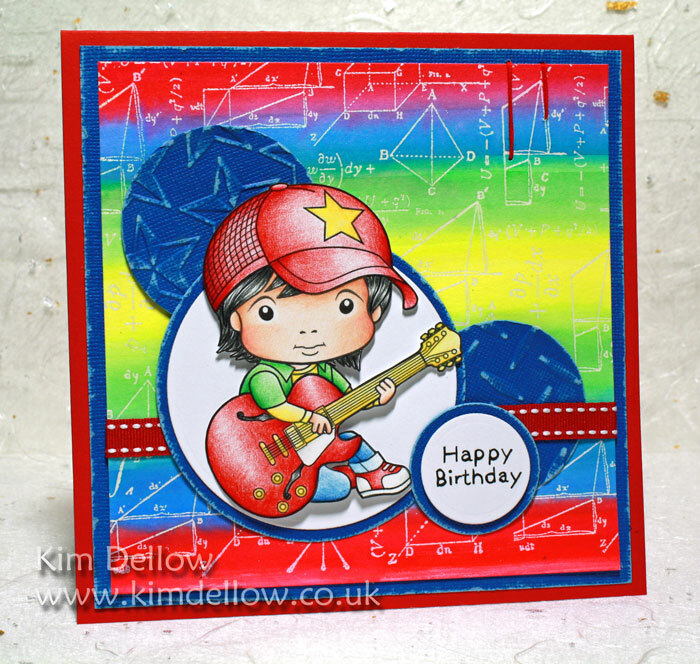 The background wash uses ZIG Art and Graphic Twin pens – lovely and colourful! Well I did warn you it would be colourful! Don’t forget to go checkout the other DT makes today and Friday on the La-La Land Crafts blog and link up your makes at the Customer Gallery. Do you have or know of any crafty kids? If you do then don’t forget to check out the La-La Land Crafts for Kids blog too where there are bi-monthly challenges and a chance to earn ‘Marci Money’ towards stamps just for participating in the challenge. 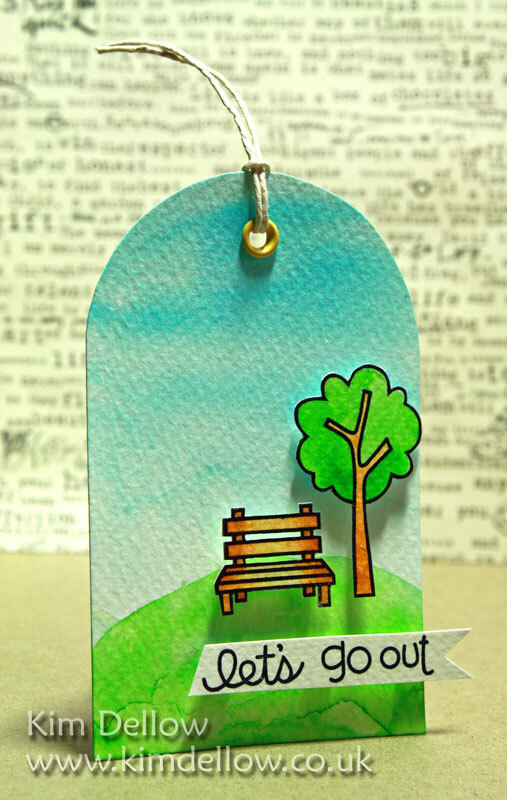 Hey All, I have a tag for you today using the lovely Paper Smooches Promenade stamp kit available over at the Make The Day Special shop. 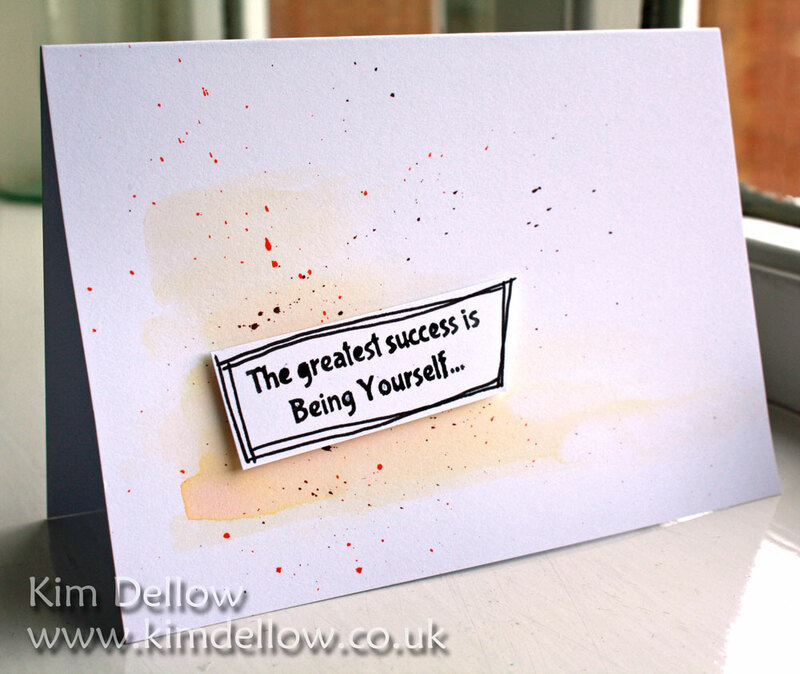 I’ve used the ZIG Art and Graphic Twin pens for this make and you might recognise the shape! I did say that it was one of my favourite tag shapes at the moment. You can download a free template for it with my project over at the Make With Me website if you would like to use the same shape. Well, as this post hinted to in the title I am saying a fond farewell to a couple of my design teams. It has been a tough decision as I’ve been with both teams practically from their start up and I have enjoyed every minute of it. But it is time to work on some new projects and so I’ve stepped down from the Make The Special and Quixotic Paperie design teams. I will miss working with Emily from Make The Day Special and Elaine from Quixotic Paperie they have both been wonderful bosses 🙂 I will also miss all the girls on both of the two fabulous teams, you guys have been the best! 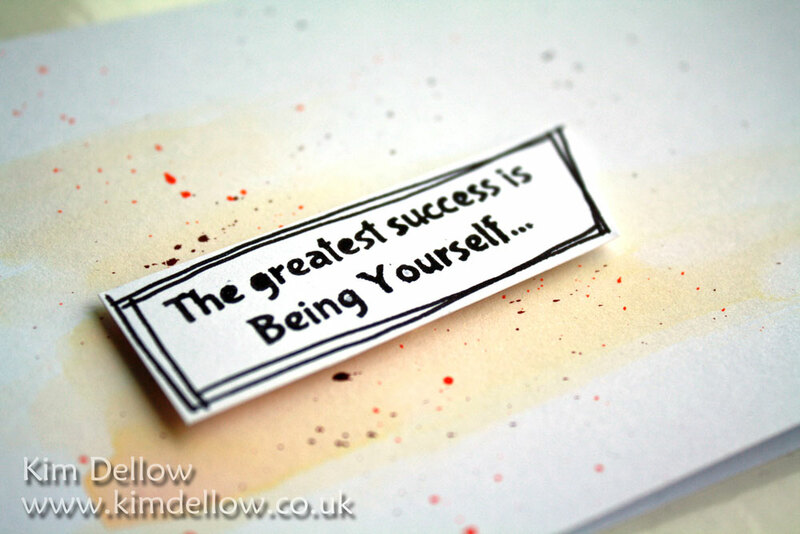 You will still see makes on my blog from both shops of course but for all the latest news don’t forget to check out the Make The Day Special and Quixotic Paperie blogs.